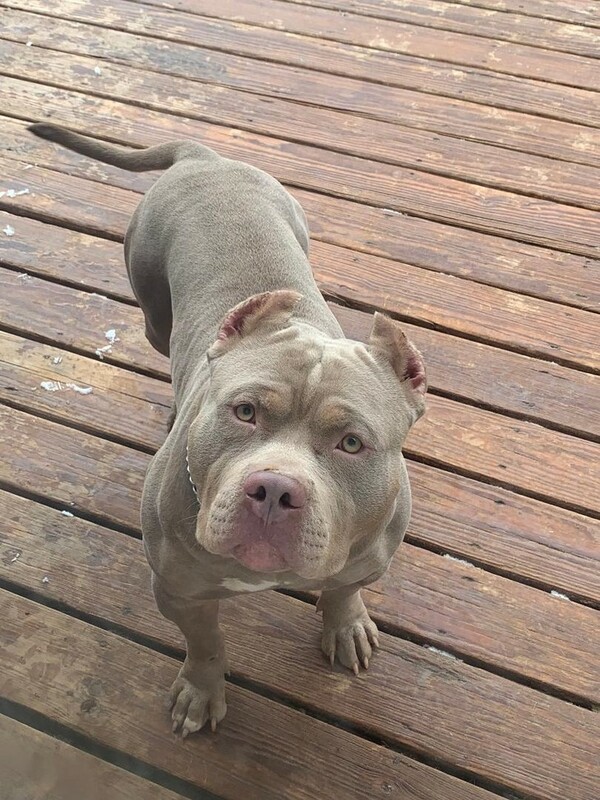 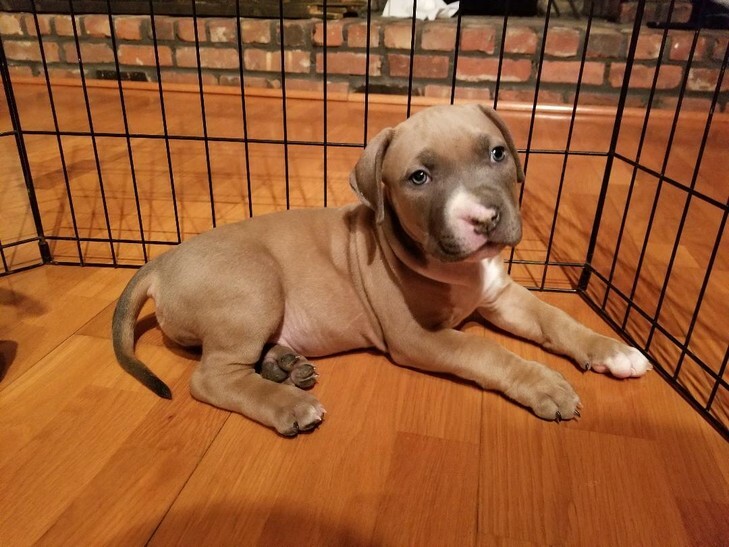 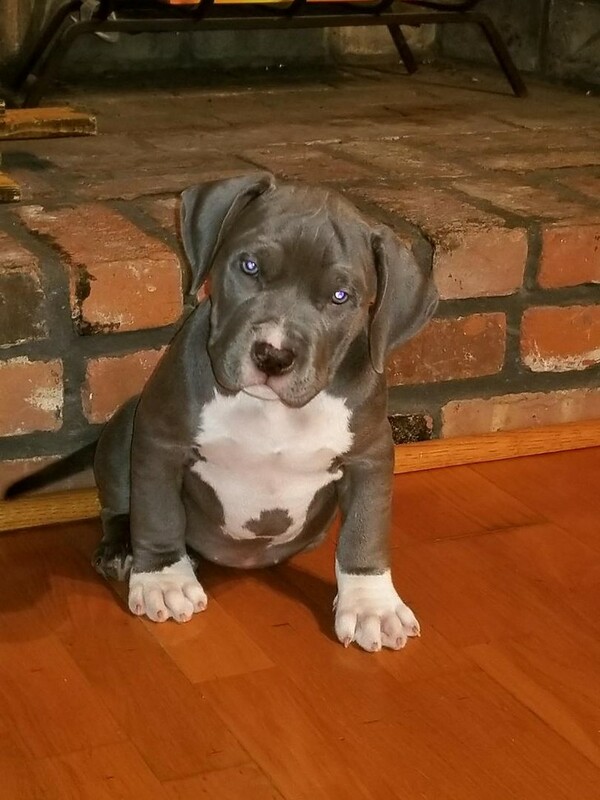 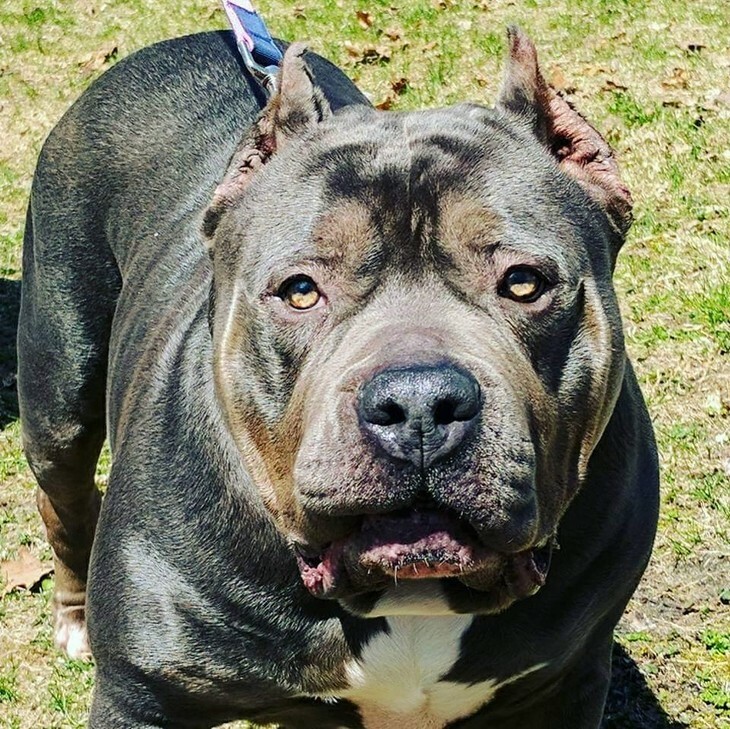 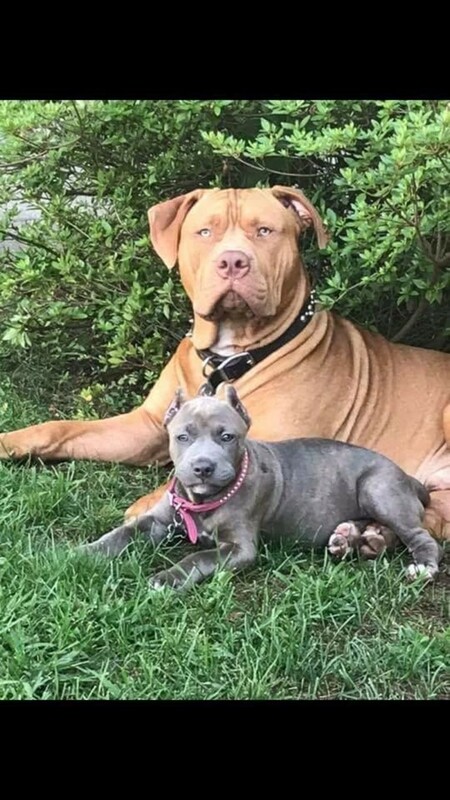 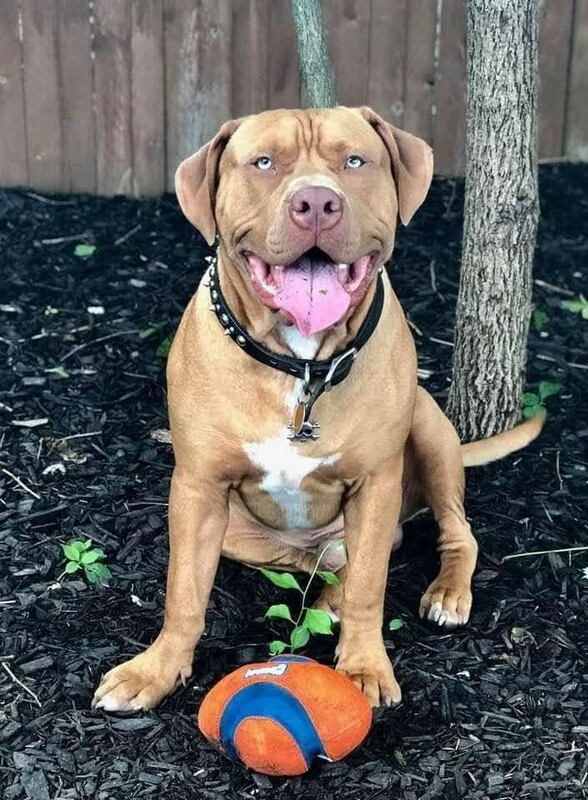 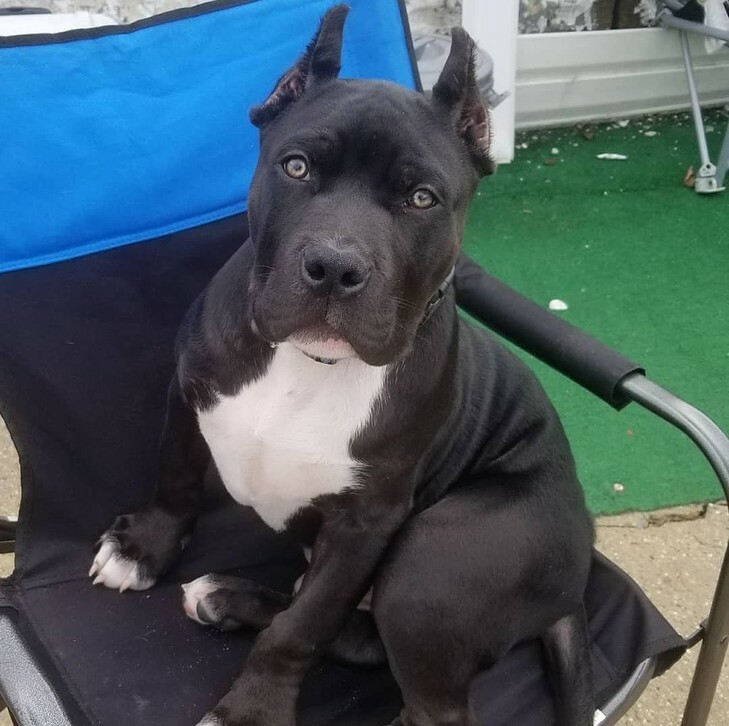 For over 15 years our family has been breeding the best of the best old school XL Blue nose Pitbulls we also produce fawn, black, red and Tri Color Pitbulls. 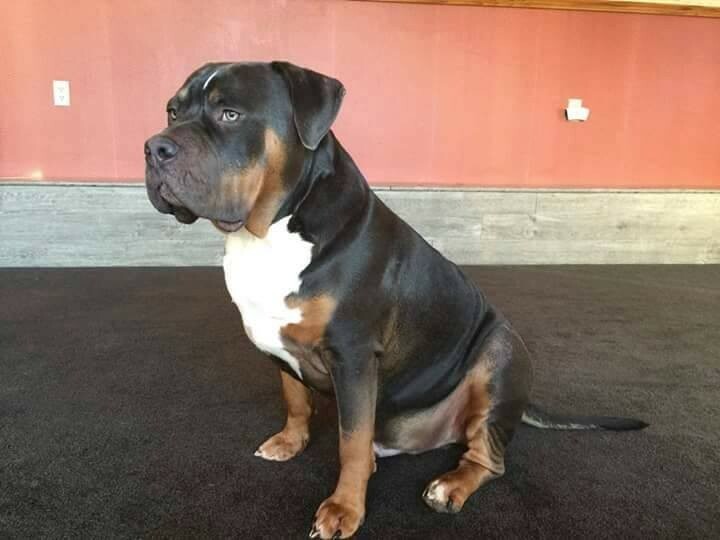 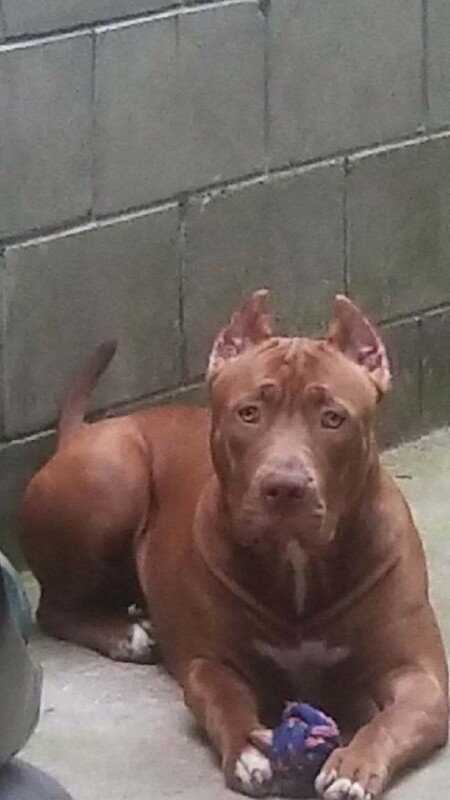 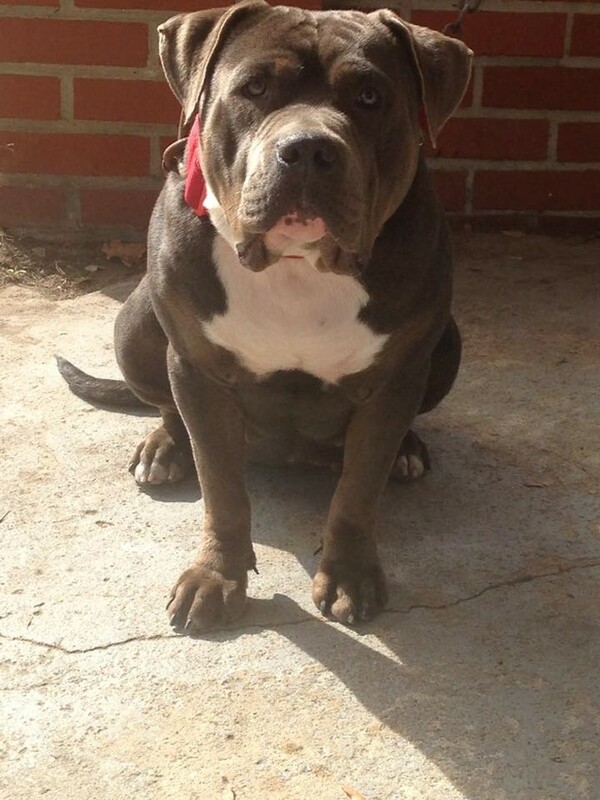 At Clasepitbulls we produce dogs with XL Muscular frames, high drive and excellent temperaments. 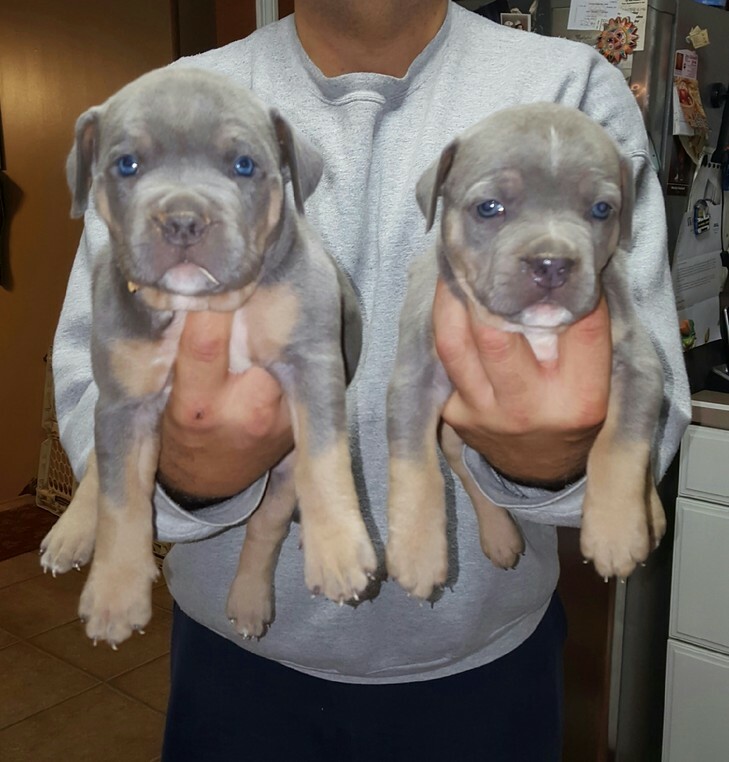 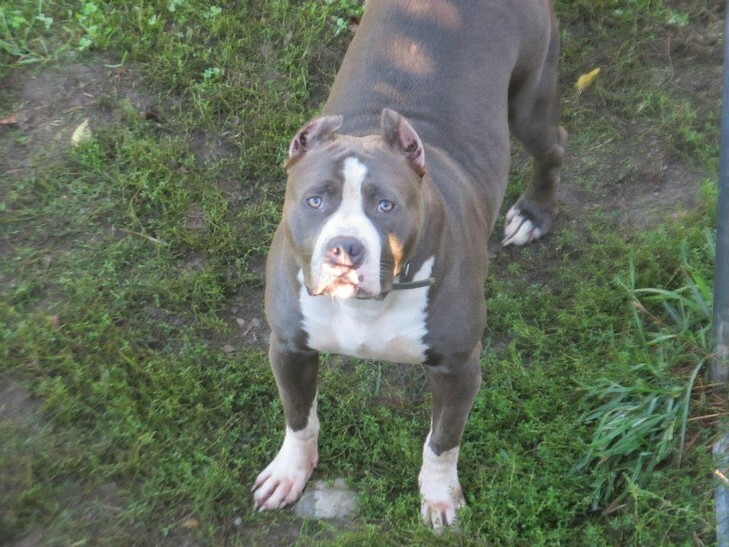 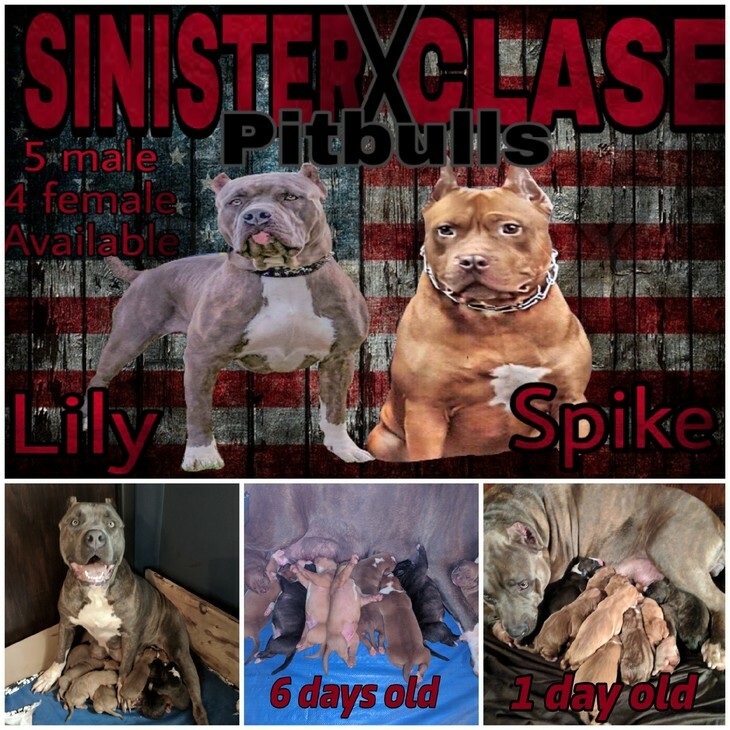 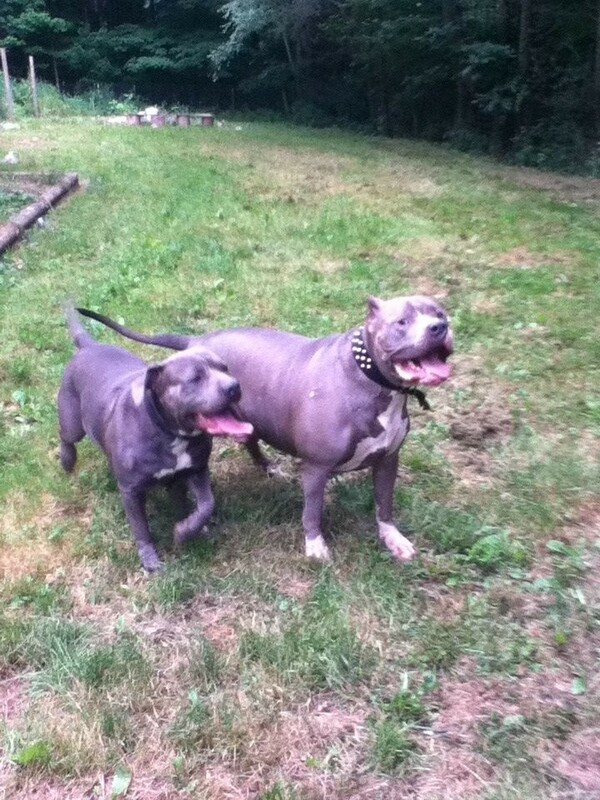 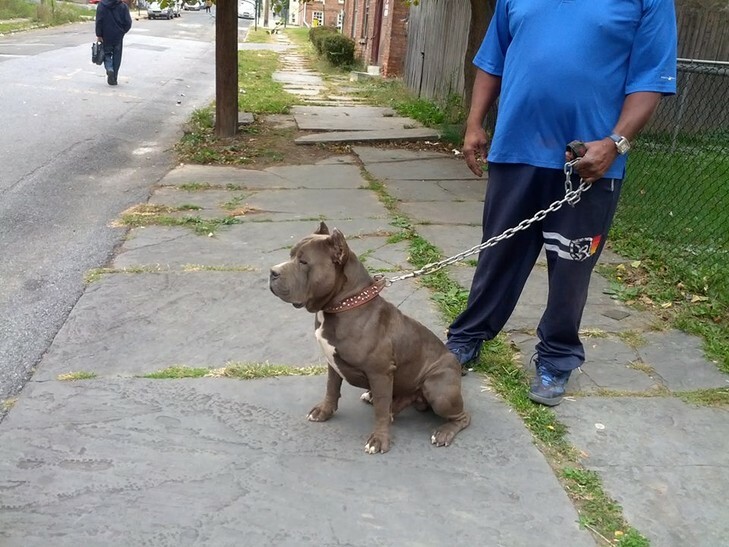 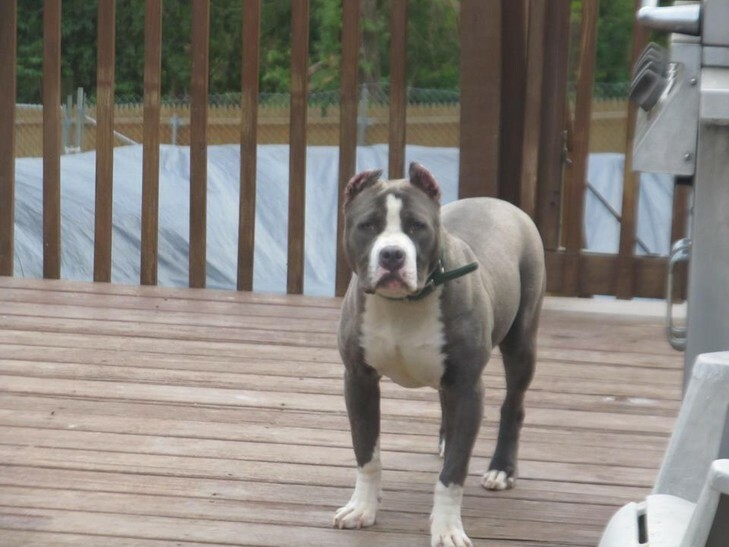 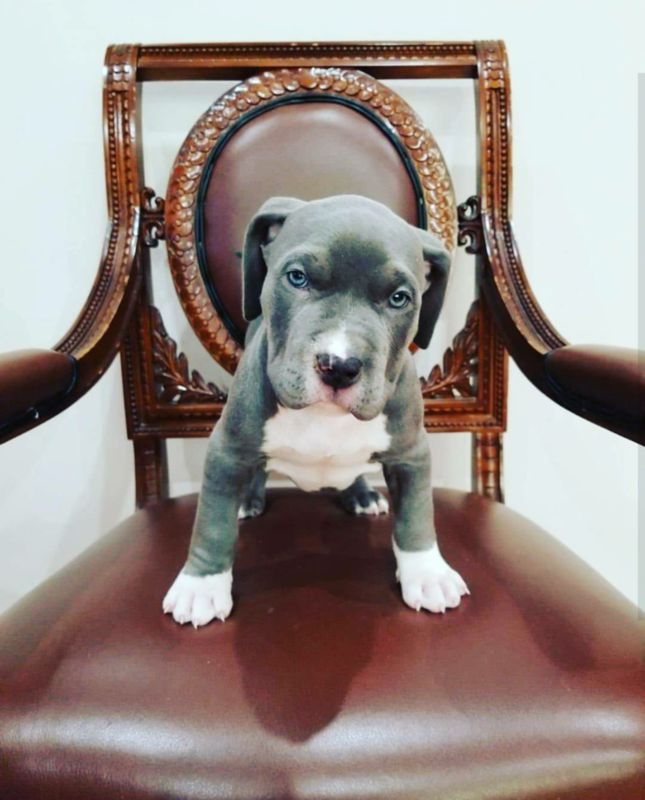 We have been breeding blue Pitbulls since 2003. 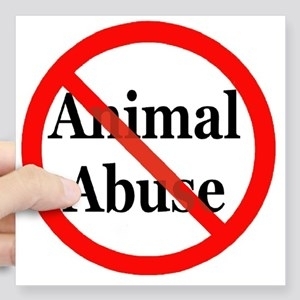 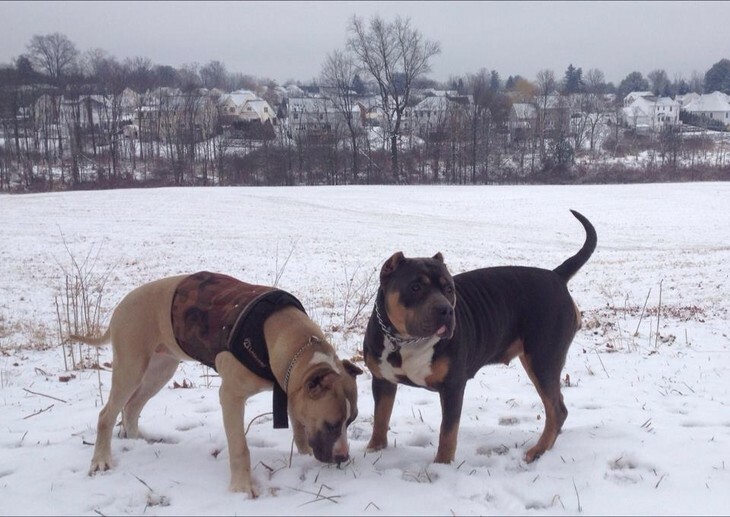 Our clean and professional kennels are located in Upstate, NY and in Long Island NY. 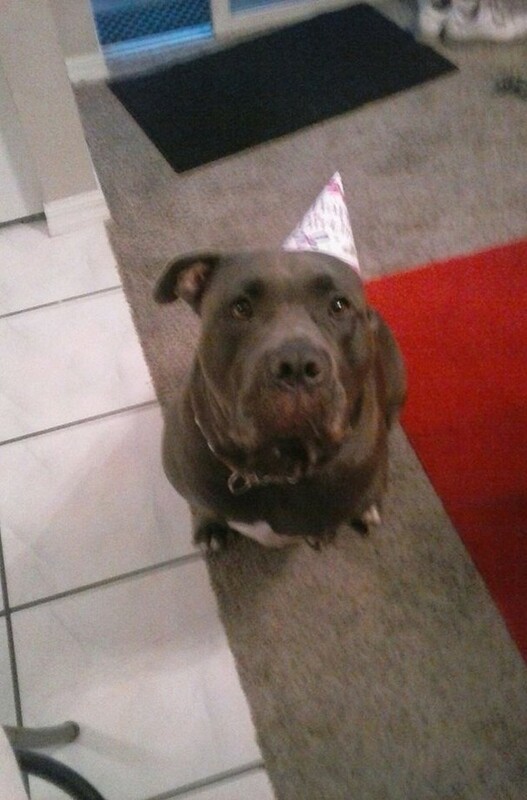 Our family has had dogs it seems, forever. 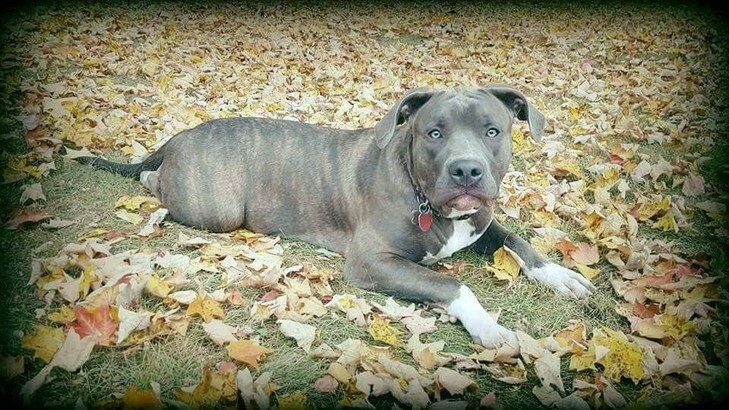 We've come to love the XL bully Pitbulls. 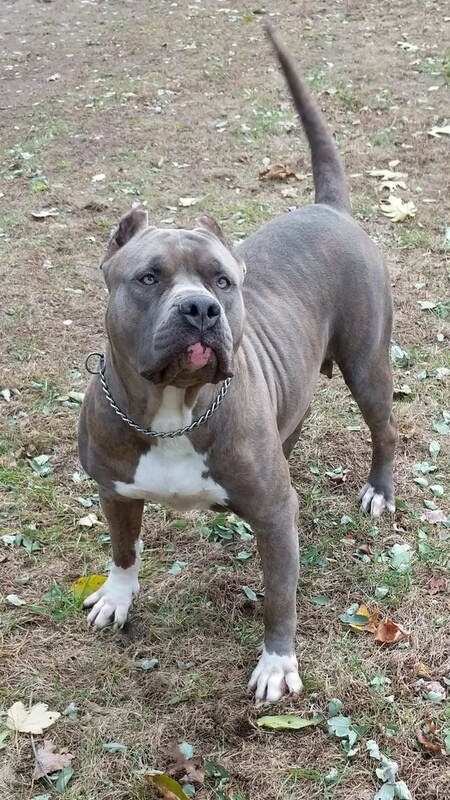 Our dogs come from the best of all the top old school bloodlines like Razors Edge, Gotti, Greyline, Gangis Kon, more. 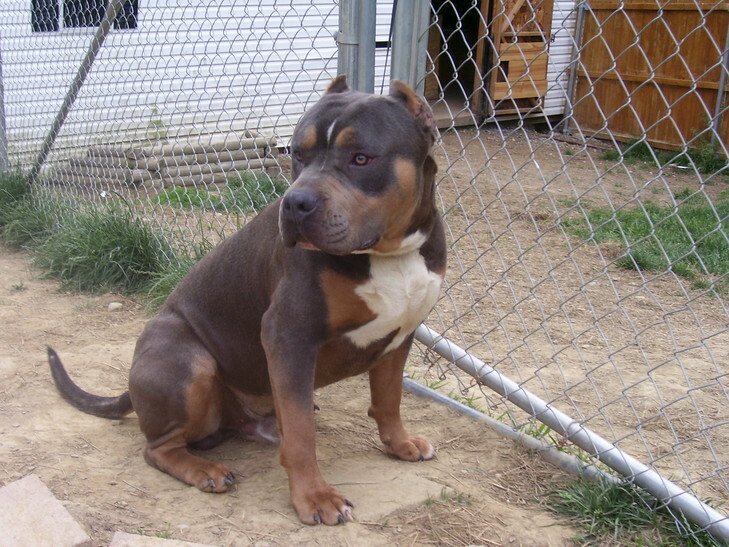 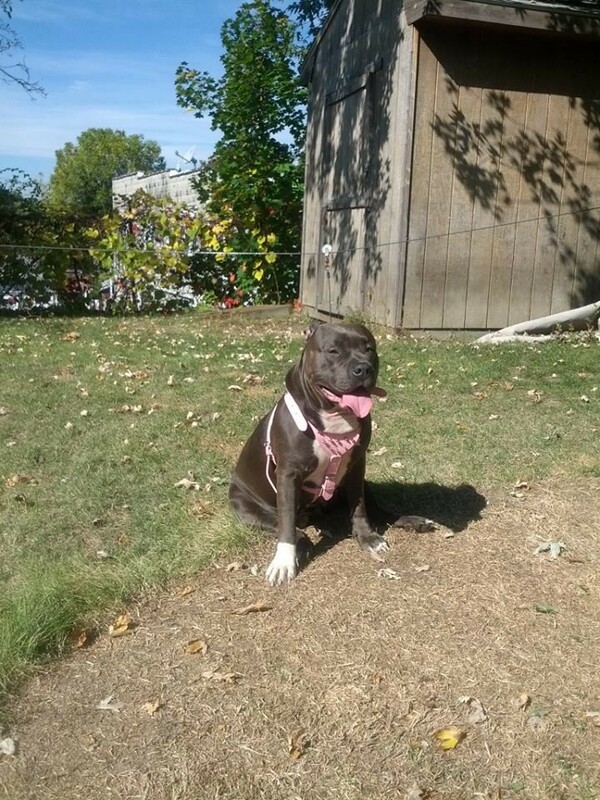 We believe great health and temperament is one of the most important things in XL Pitbulls and any dog. 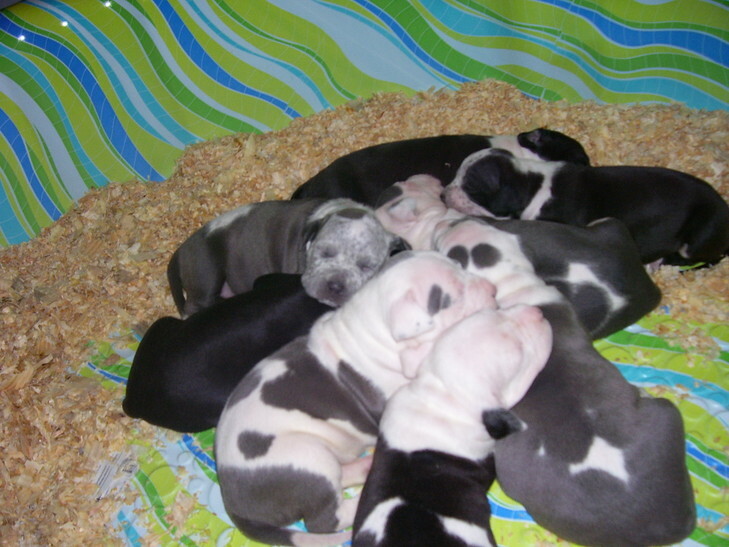 Here at Clasepitbulls we make sure that all our dogs are socialized from young. 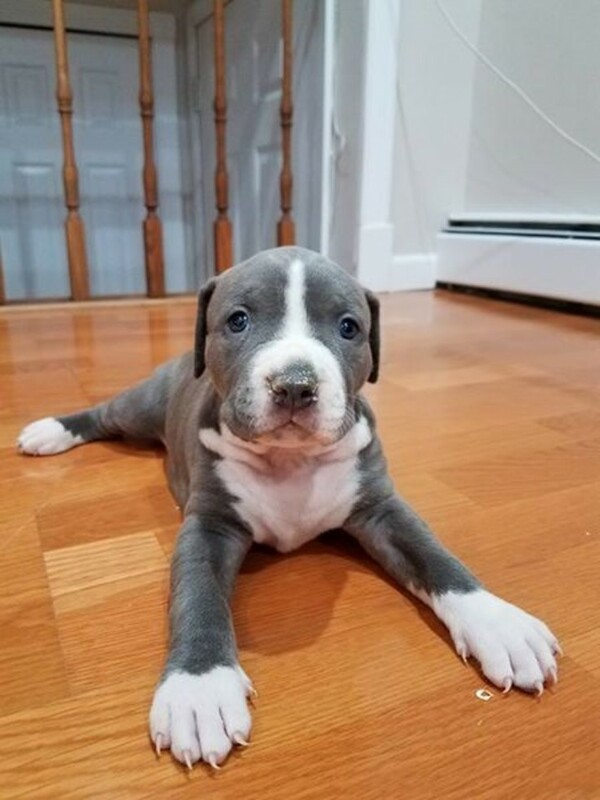 All our pups are raised around kids and get plenty of love since they are born. 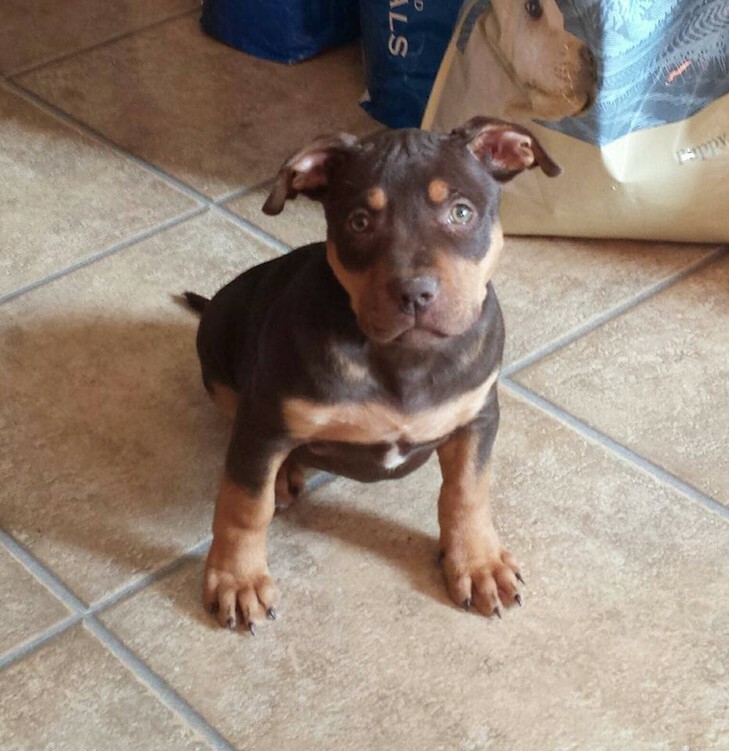 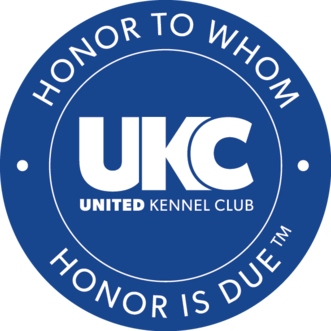 All of our puppies come with a health guarantee, veterinarian health certificate, and UKC paperwork. 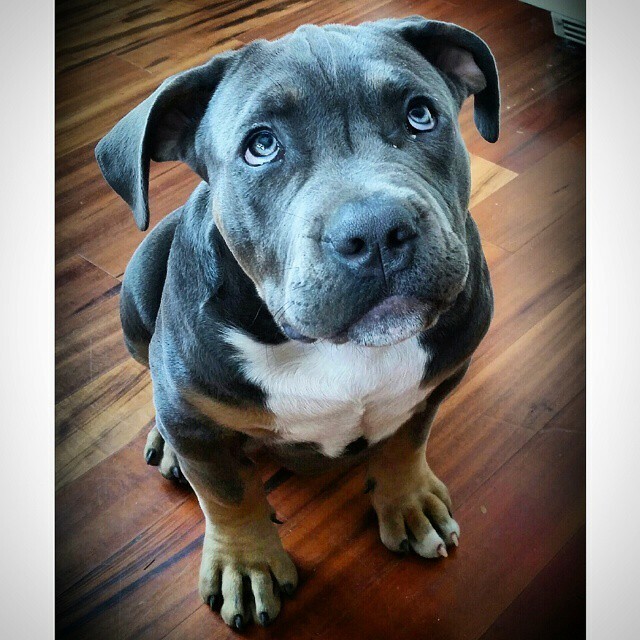 Clasepitbulls also offers dog training packages. 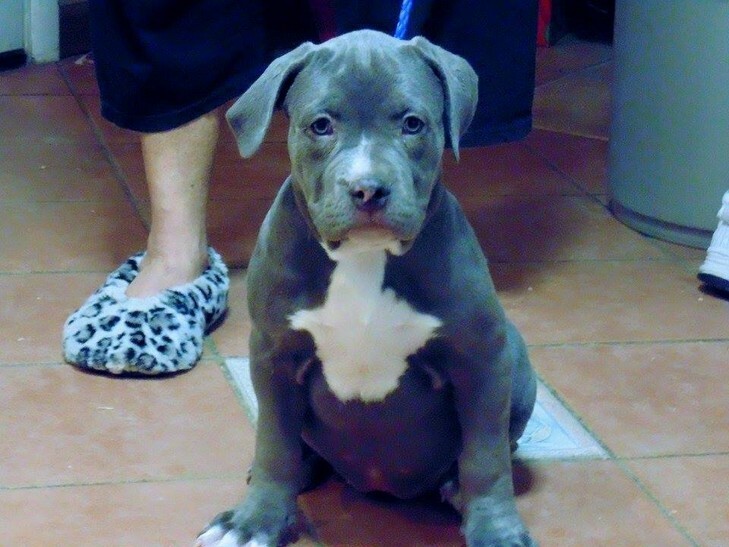 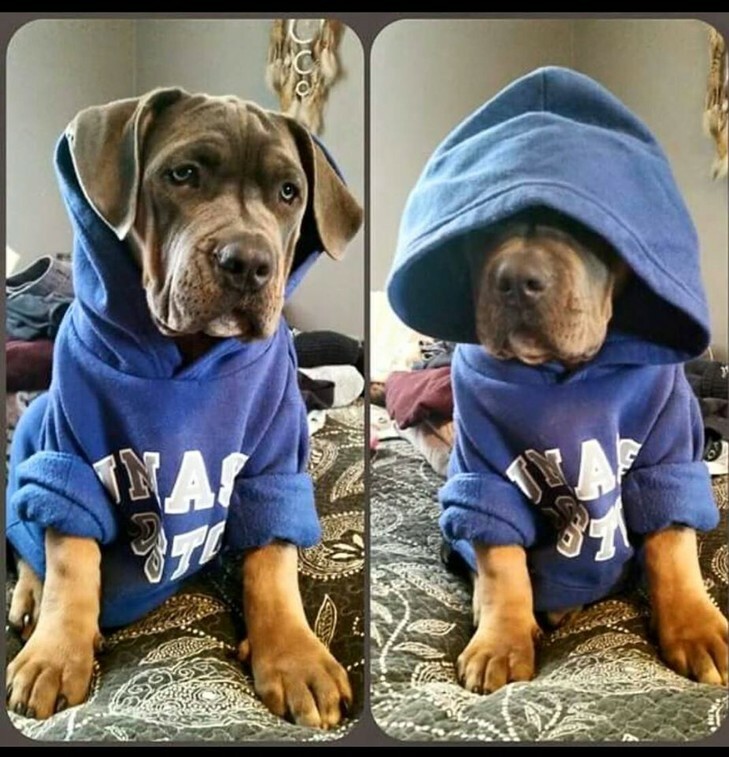 At Clasepitbulls you can get a fully trained puppy or young adult if you choose. 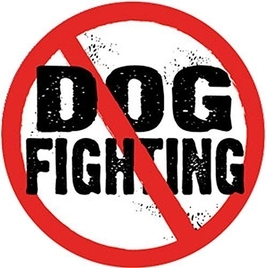 We believe a well behaved trained dog is one of the most important things in a Dog. 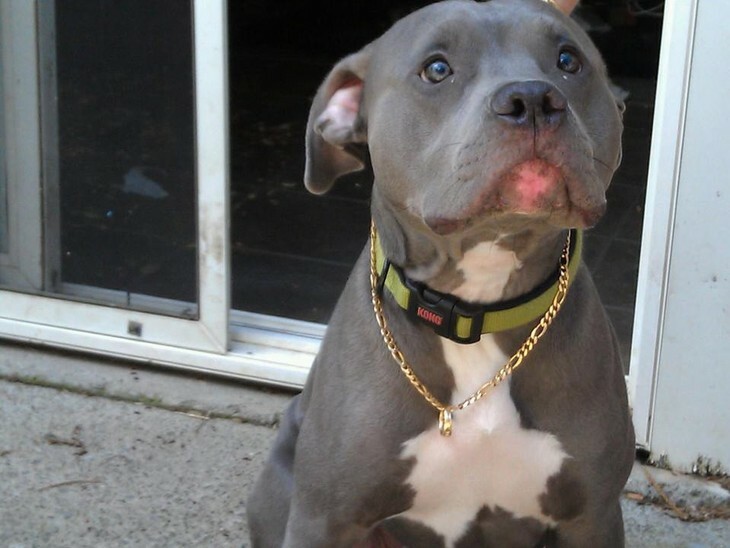 At Clasepitbulls our dogs don't support us we support our dogs. 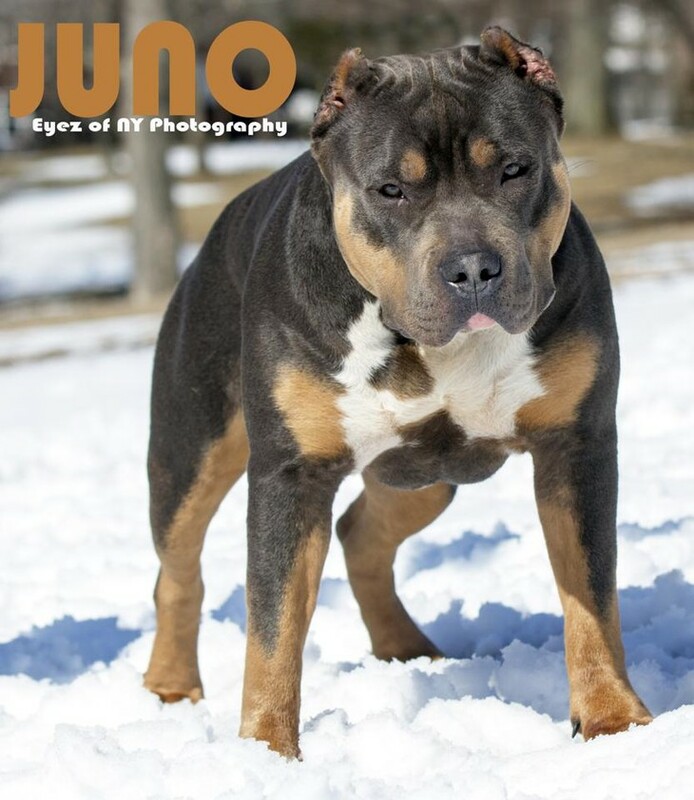 We have extreme love & passion for this breed. 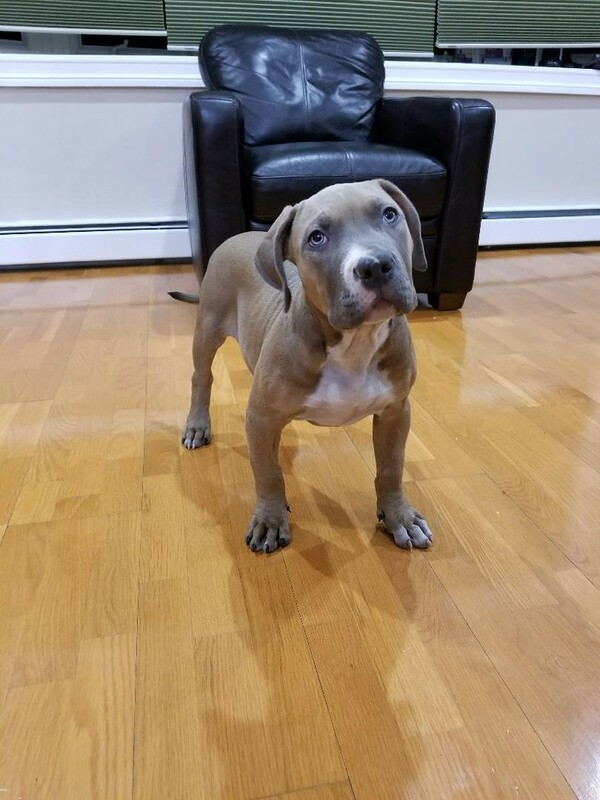 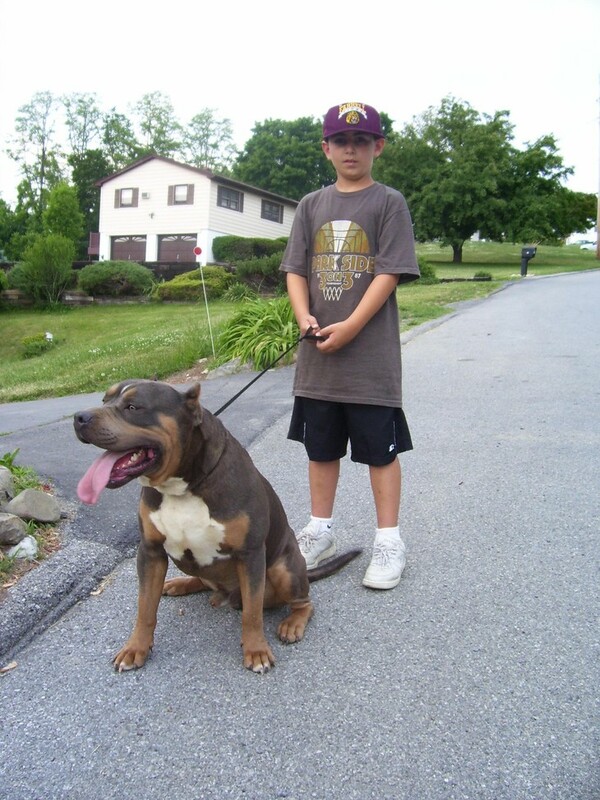 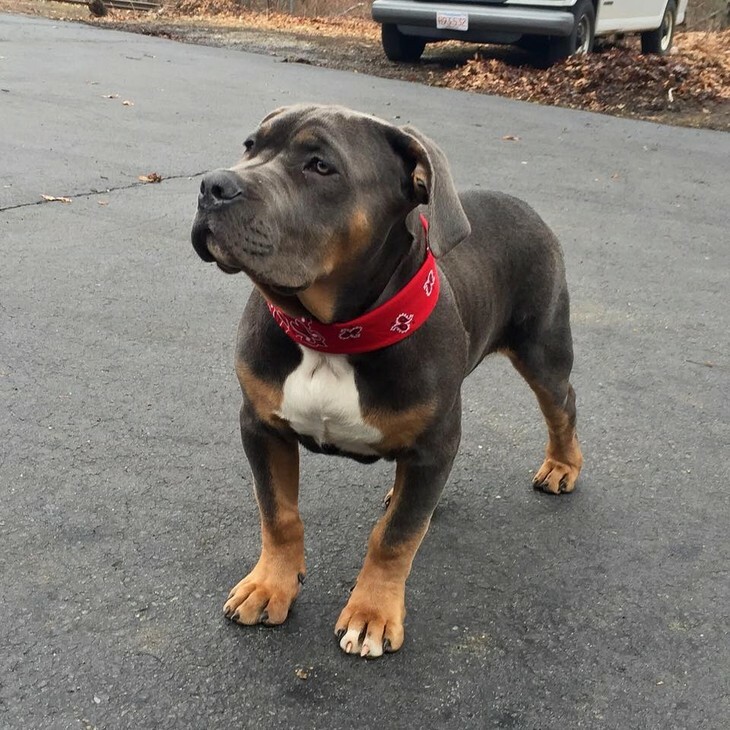 The Clase & Cantarini family has been raising Pitbulls for over 25 years. 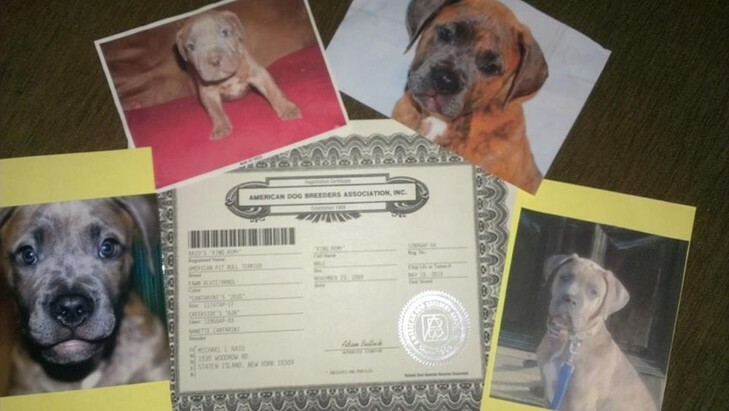 We always recommend adopting a dog if you don't need a dog with documented pedigree, bloodlines, health guarantee ex.. 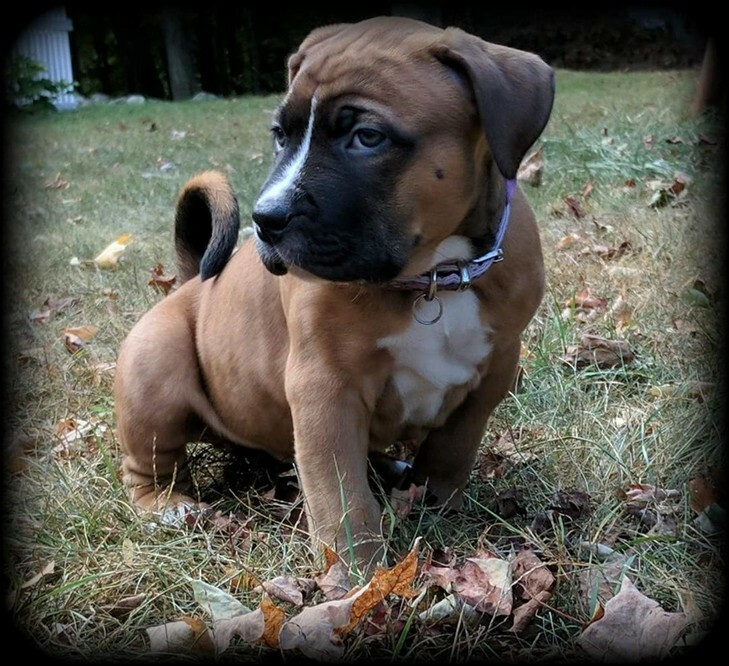 But if you do want a puppy of dog with a amazing background that you can track several generations you've come to the right place. 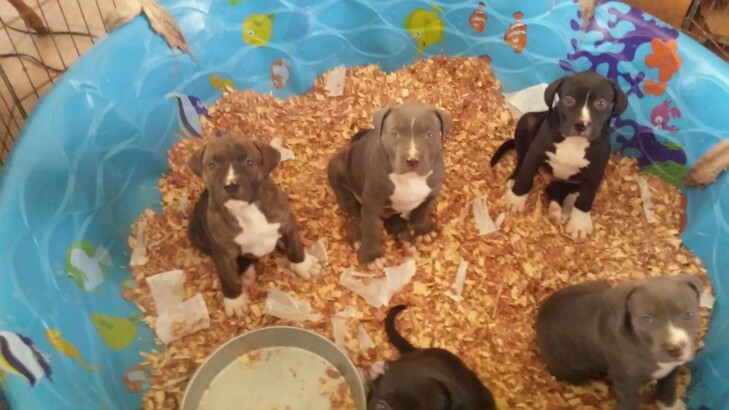 DO NOT GET SCAMMED BUYING A PUPPY. 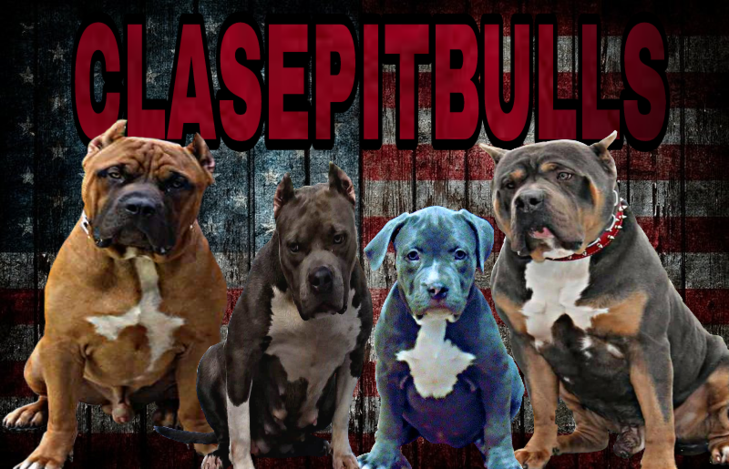 We at clasepitbulls hope you enjoy our site below you will see many pictures of dogs we produced through the years. 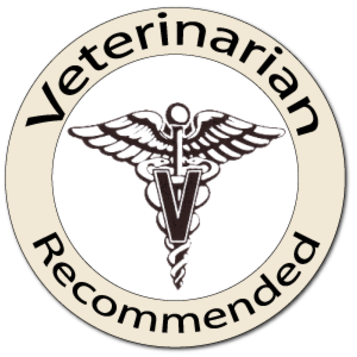 You can also see many testimonials of happy families on our Facebook page.